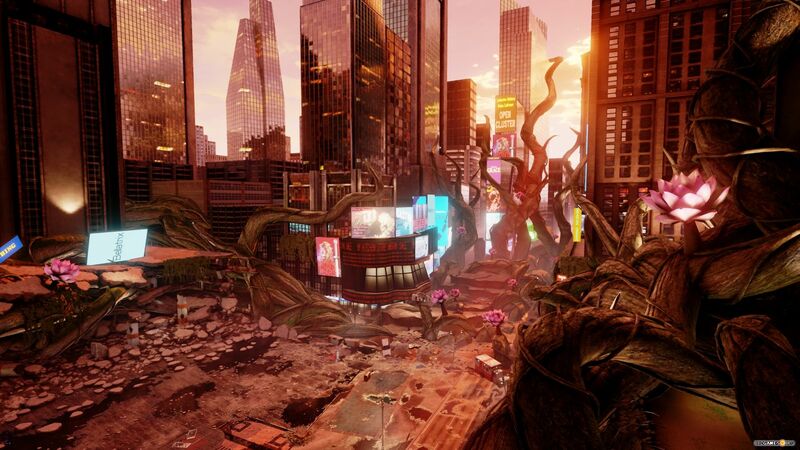 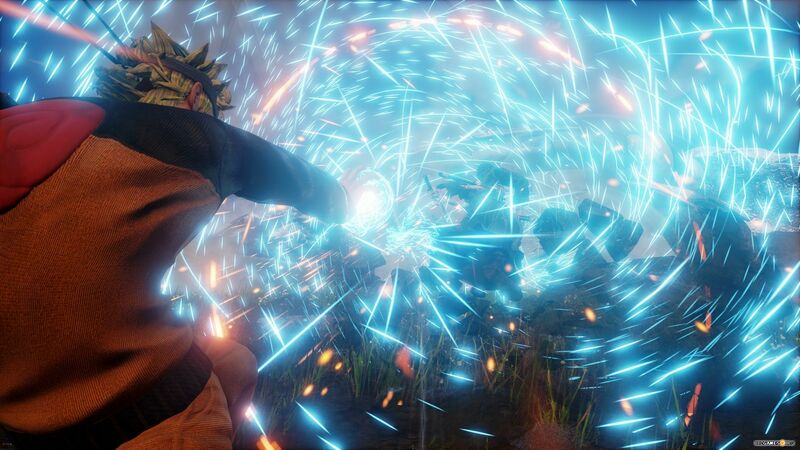 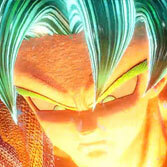 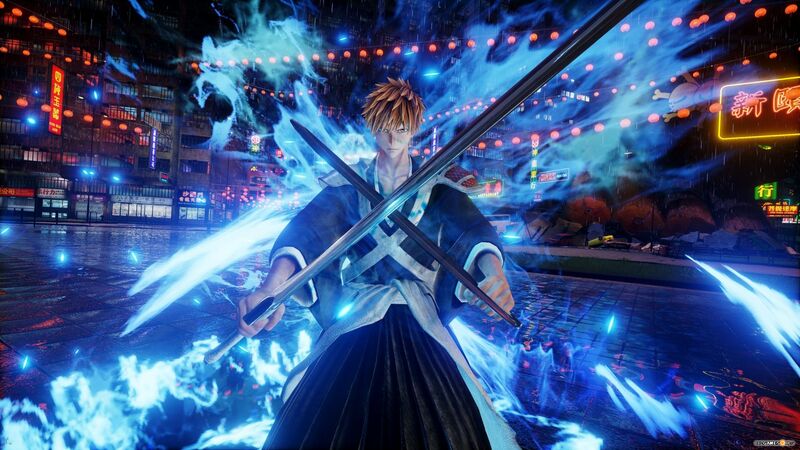 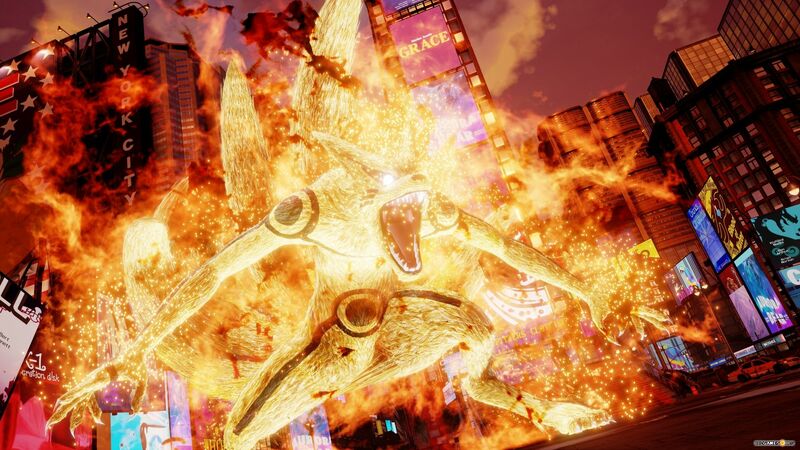 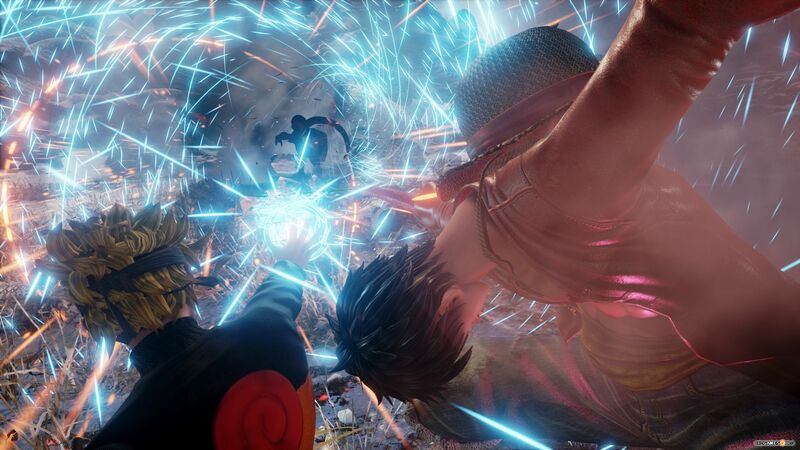 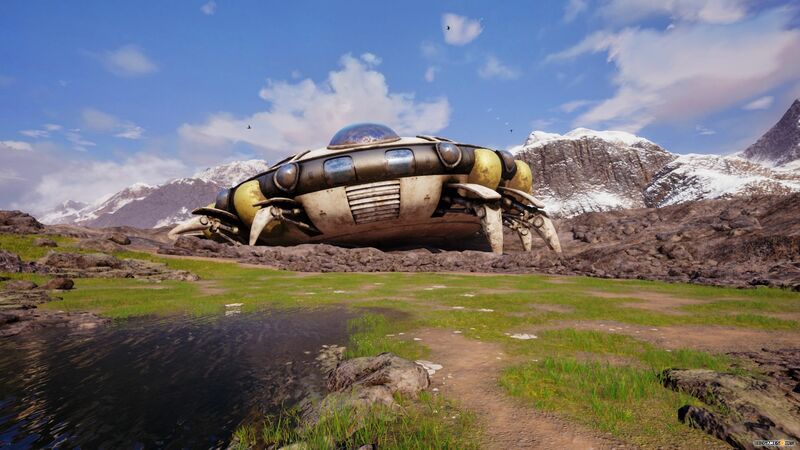 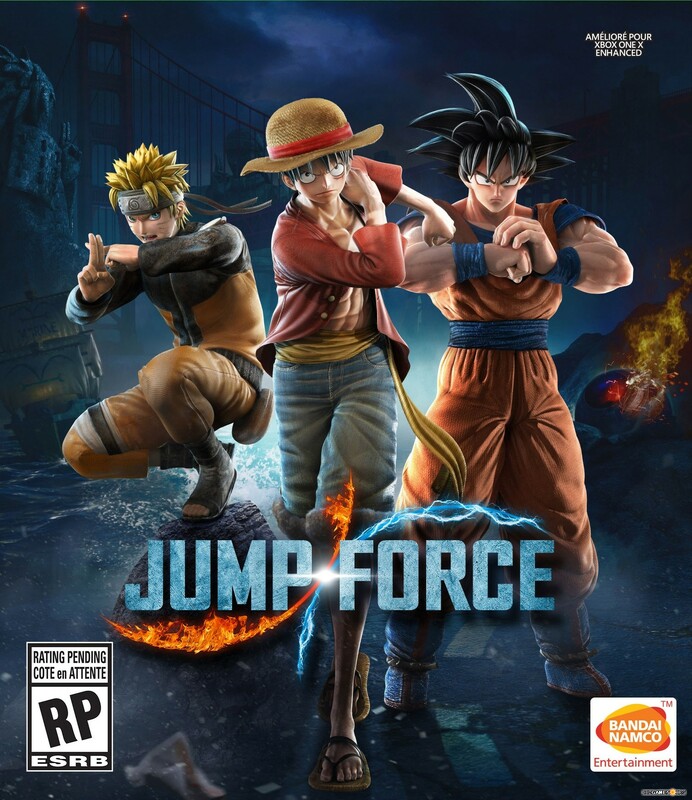 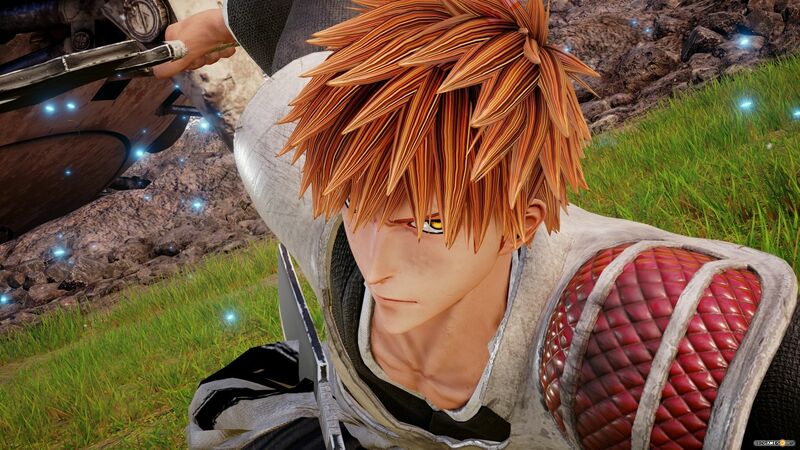 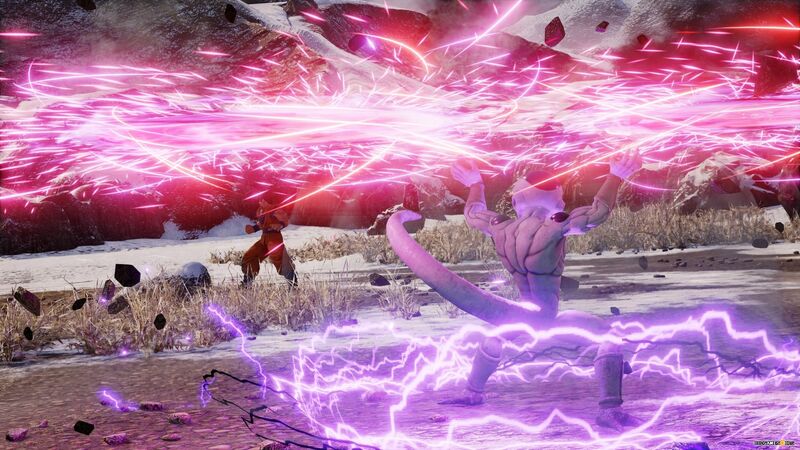 Jump Force is a 3D fighting game features characters from several most popular manga series of Weekly Shonen Jump. 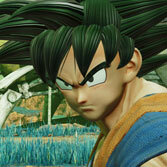 The game has been developed by Spike Chunsoft as a celebration of the 50th anniversary of the magazine. 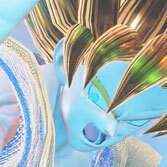 The same company has made V-Jump Victory five years earlier on the 45th anniversary. 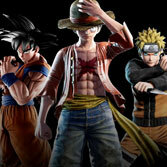 Both games were published by Bandai Namco.